Hey guys, happy Wednesday! 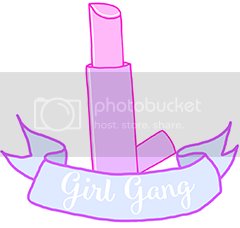 Welcome to my 60th blog! I hope you are all well. 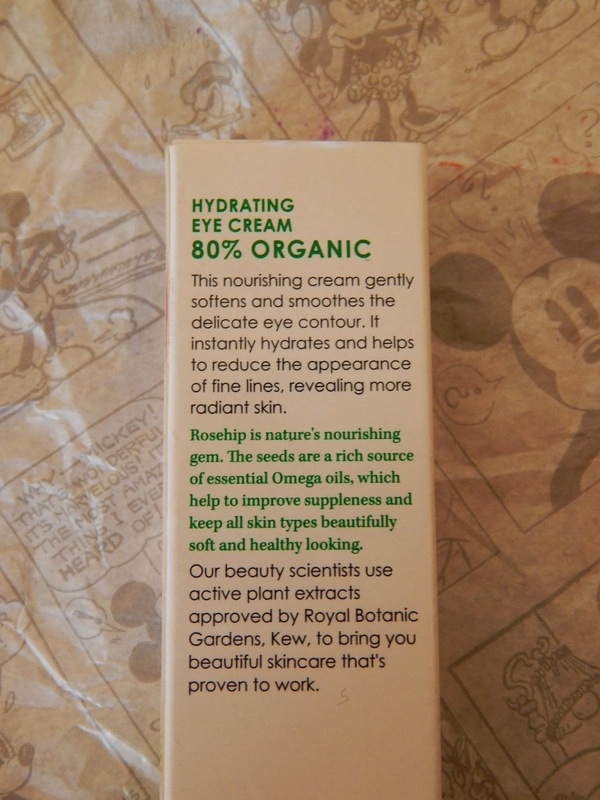 :) Today, I'll be reviewing the hydrating eye cream in the Boots Botanics range. I bought this eye cream around a month ago, and it is my first ever eye cream, as I never saw any reason to buy one before. However, I am a night owl and when I stay up incredibly late, I feel sleepless nights tend to show around my eye area. The skin around my eyes is quite thin and delicate, that I wanted to give it that extra bit of TLC. I have heard amazing things about the Boot's Botanic range, and I decided to pick up the eye cream from this range. As it's my first eye cream, I went with an eye cream that's cheaper than its other brand counterparts, to get a feel of what I like in an eye cream, so I would have no regrets about shelling out on a product I wouldn't like. The Botanics hydrating eye cream claims to soften and smooth the eye contour. It claims to hydrate, reveal brighter skin. It also claims to reduce fine lines. It is 80% organic. Ingredients include: Olive oil, almond oil, rosehip oil and shea butter. These ingredients are known to smooth, nourish, soften, hydrate, protect and help with uneven skin tone. 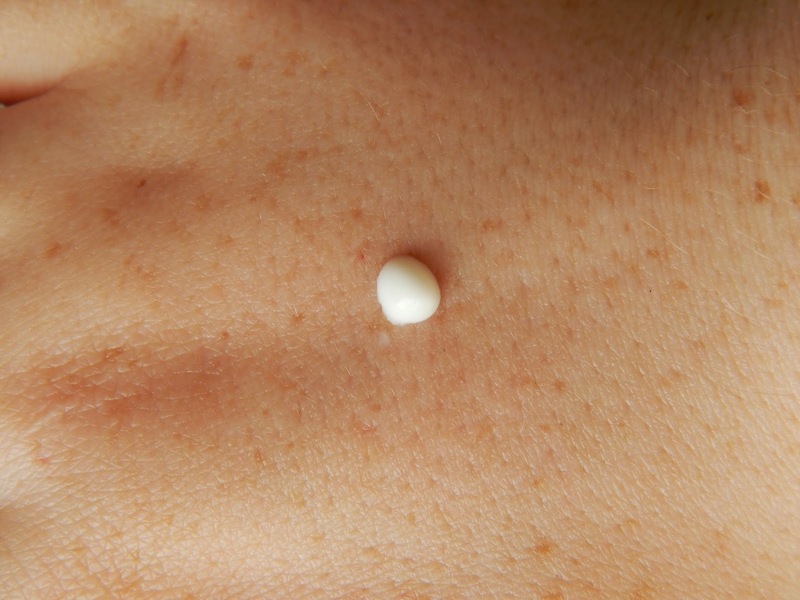 I apply this using my ring finger, over the bone, using a tiny bit, gently tapping it in, over my face moisturiser. The result? The skin under my eyes looks alot brighter, which is the most noticeable change. I look more awake and alert. The skin looks and feels much more hydrated, softer and smoother. The make-up under my eyes looks better aswell! The packaging is so handy, it makes sure I won't accidentally squeeze out too much, and it's travel friendly! 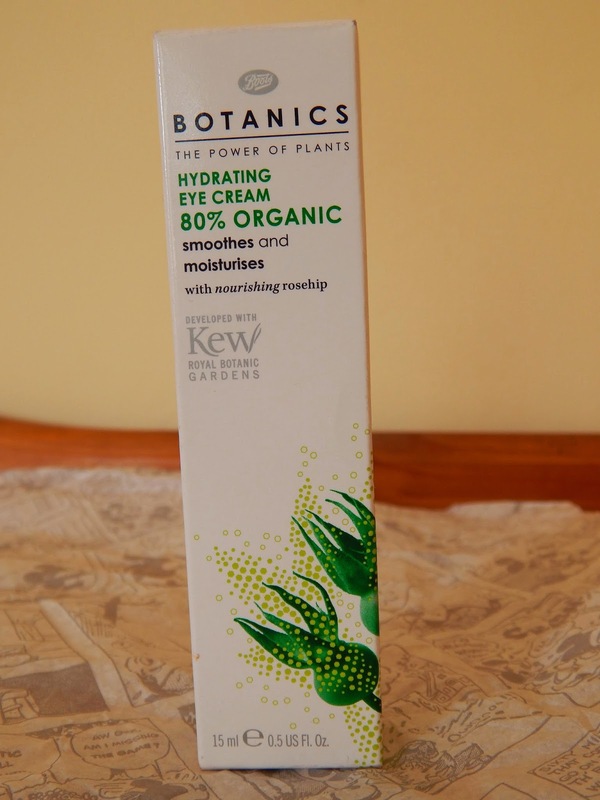 The consistency of Botanics eye cream would be thinner than your average eye cream, but by no means runny. It's 15ml, but a little will definitely go a long way. The texture is completely lightweight, sinks in quickly, and doesn't leave any oily or greasy feeling or residue. This eye cream costs €14.99, which is value for money if you consider the price of the other eye creams out there! I give this 10/10! Do you use eye cream? Which one do you go for? 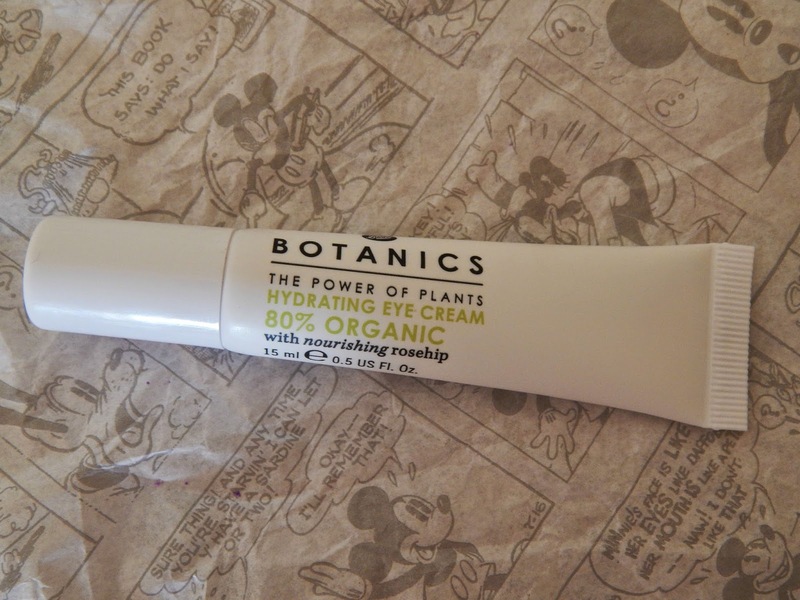 Have you tried anything from the Botanics range?